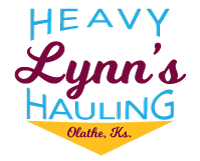 At Lynn’s Heavy Hauling, “moving the equipment that builds progress” has been our mission since 1995. The same principles that brought us from operating one truck out of our home, to managing thirteen trucks today, still hold true. We make every customer feel as if they are our only customer, while providing high quality service at a fair and reasonable price. 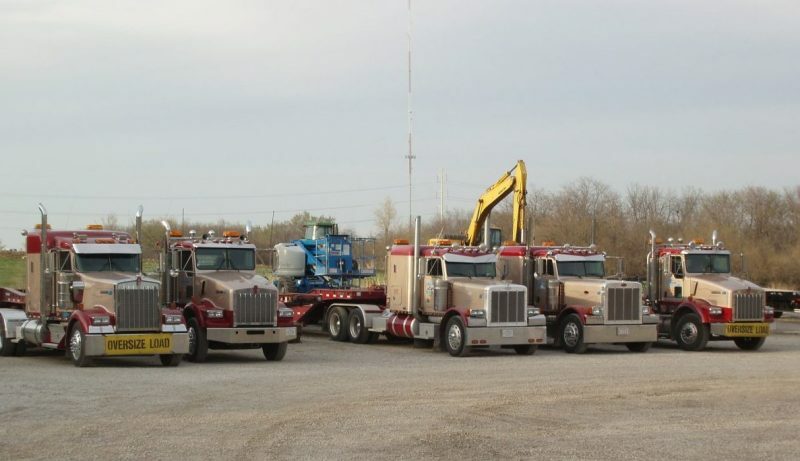 We treat each customer’s equipment as if it’s our own, and this truly sets Lynn’s Heavy Hauling apart from all the rest. Our people, the operators of our trucks, embody the soul of the company with their drive and common sense approach. 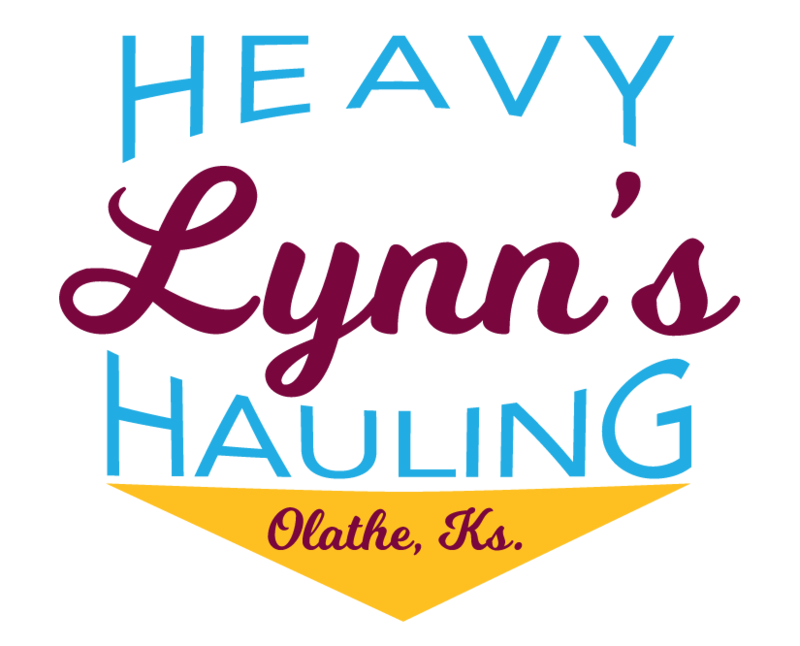 Lynn’s Heavy Hauling is always ready to lend a helping hand and greet you with a smile. Call us today with your heavy hauling needs and let us become your choice in moving your equipment with professionalism and care.